More than 350 attendees turned out for Polk State Theatre’s preview of “All Shook Up” on Wednesday evening, making it the biggest opening night in the College’s history. Like all musicals, “All Shook Up” is a huge challenge for the student-actors, testing not only their acting chops, but also their singing and dancing skills, too. Having such a big audience for the first night, Carbonell said, gave the students an added burst of confidence. “It radically changes what they do. When there are so many people, the audience doesn’t feel like it needs permission to participate. What happened on that first night was a beautiful give and take between the actors and the audience,” he said. Those who missed the opening night of “All Shook Up” still have plenty of opportunities to see the show. 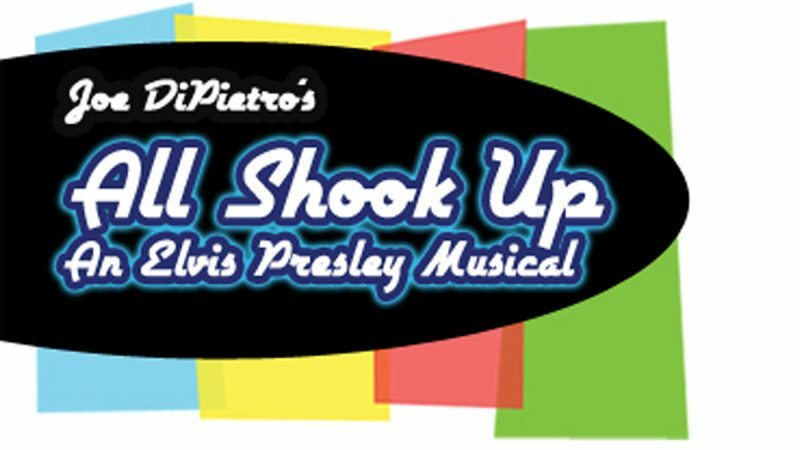 Polk State Theatre will perform “All Shook Up” on April 11-14 and 18- 21. 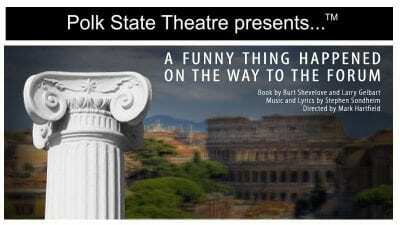 All shows are at 7:30 p.m., except for Sunday matinees, which are at 2:30 p.m. All shows are at Polk State Winter Haven’s Fine Arts Theatre, located on the campus of Polk State Winter Haven, 999 Ave. H N.E. 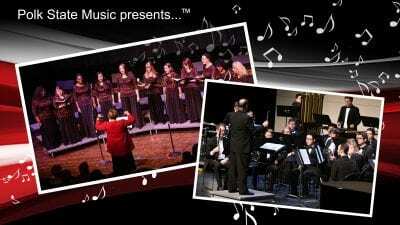 All shows are free for Polk State students and employees with College-issued IDs. 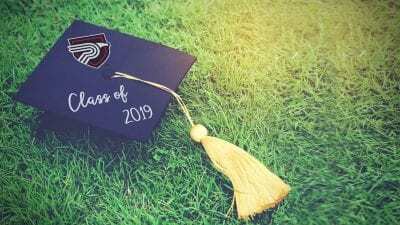 High school students are also free with school ID. Tickets for the general public are $5. The box office opens 30 minutes prior to each show. Reservations may be made by contacting Sharon Bevis at 863.297.1050 or sbevis@polk.edu.